A senior PF member who is also a former cabinet minister in both Michael Sata and Edgar Lungu’s administrations has described as grave and retrogressive, the decision to expel PF Roan MP Chishimba Kambwili and former information minister Chishimba Kambwili from the party. Speaking in an exclusive interview with the Watchdog yesterday the leader said that the decision will haunt Lungu and his minions forever and that it was a decision of a few corrupt PF members who joined hands with MMD members. He also disclosed that right now there was tension in the PF and people are eagerly waiting to see the direction that Kambwili will take. “It was a very grave and retrogressive move, you just cannot fire and later expel an individual without any charge. Look the formation of the PF was anchored on injustice and this same injustice is now bringing its ugly head within so you expect a revolt and as I tell you there are T shirts and flyers being printed. 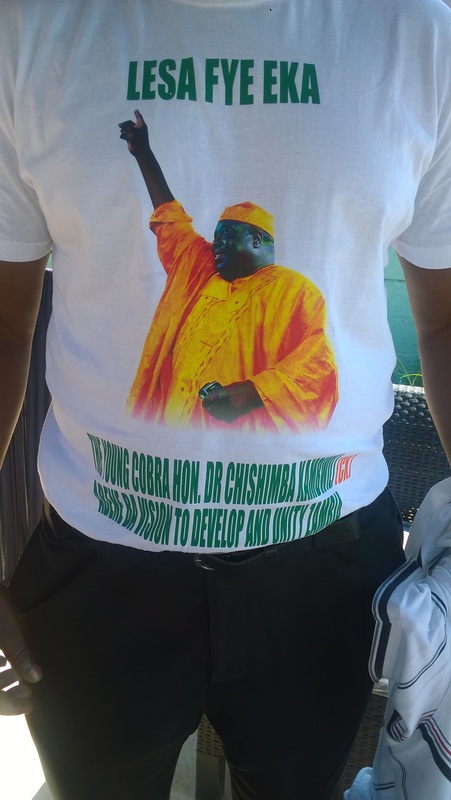 Lungu will be embarrassed and shocked,” said the source. 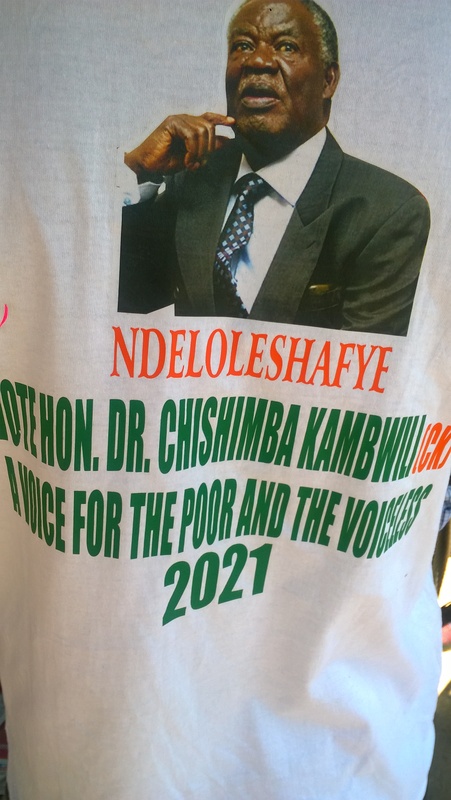 And within the PF secretariat, the Watchdog reporter caught up with some PF cadres wearing T shirts in support of Kambwili.